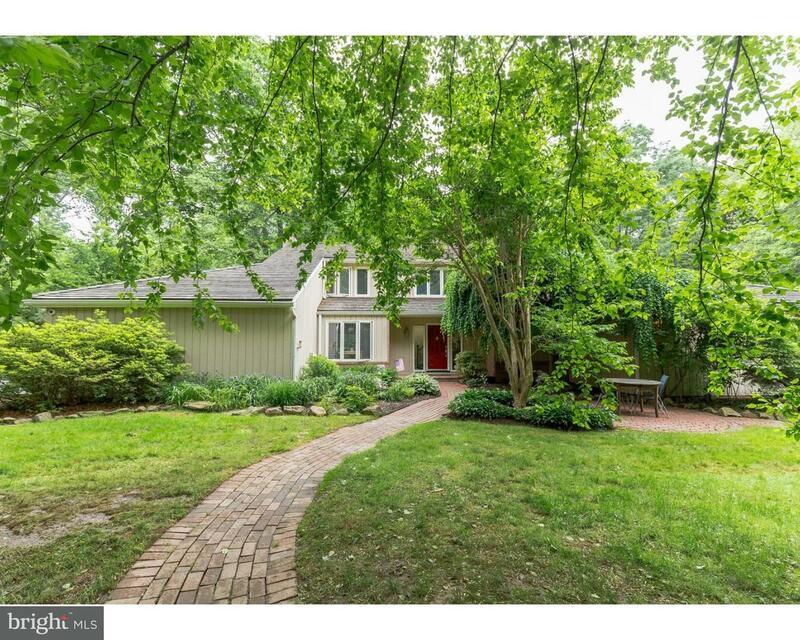 Now is your chance to own a single home in the sought after Tredyffrin-Easttown School District… read more. Presenting 556 S Waterloo…where modern sophistication and old world charm meet, showcasing an… read more. Amazing location for rare Rental in Devon and the award winning TE School District. Enter this … read more. Nearly perfect, gracious cape in the great neighborhood, “Stonegate,” in the desirable Devon ar… read more. Please see Virtual Tour. National reward winning Tredyffrin Easttown school with lower tax. Mov… read more. This great townhome has been undergoing massive renovations, and is better than ever! New wood… read more. Welcome to 215 Conestoga! Fully renovated Main-Line Carriage House (built in 1910, completely … read more. “Pack up the pets and head out to see this charming single family home!!! This brand new like h… read more. Pull in quiet lane and at very end find this stately stone house that feels like home. This qu… read more. Classic Walter Off Colonial with many of his charming and gracious touches, situated on a priva… read more. Just like new construction without the high taxes! Beautiful remodeled colonial! The front yard… read more. Stunning 5 Bedroom 4 Full and 2 Half bath new construction home to be built in desirable and pr… read more. 222 W. Conestoga Road is a charming ranch home on a .55-acre level lot in the heart of Devon. … read more. BEST LOT in T/E – This home is perfectly situated on a flat 1+ acre at the end of a cul-de-sac … read more. Truly a lovely gem in The Greens at Waynesborough. Surrounded by manicured gardens and blessed … read more. Stunning all one floor living w/ 2 full baths and over 2500 finished SF of living area! Endless… read more. 250-year-old log home with additions through the years. Log home with floor to ceiling full wal… read more. Build your house on this amazing improved lot. The original Log cabin is historic and needs to … read more. Welcome History Afficiandos! This home is the oldest continually occupied single family dwellin… read more. This circa 1830 farmhouse in historic Waterloo Mills is charming. Eat-in kitchen with built in … read more. This circa 1830 farmhouse in historic Waterloo Mills is charming. Eat-in kitchen with built in… read more. A spectacular, exquisitely executed custom built home preserving the charm of a 138 year old fa… read more. Absolutely stunning sun-filled residence, beautifully set on a glorious 2.1 acre lot in the hea… read more. 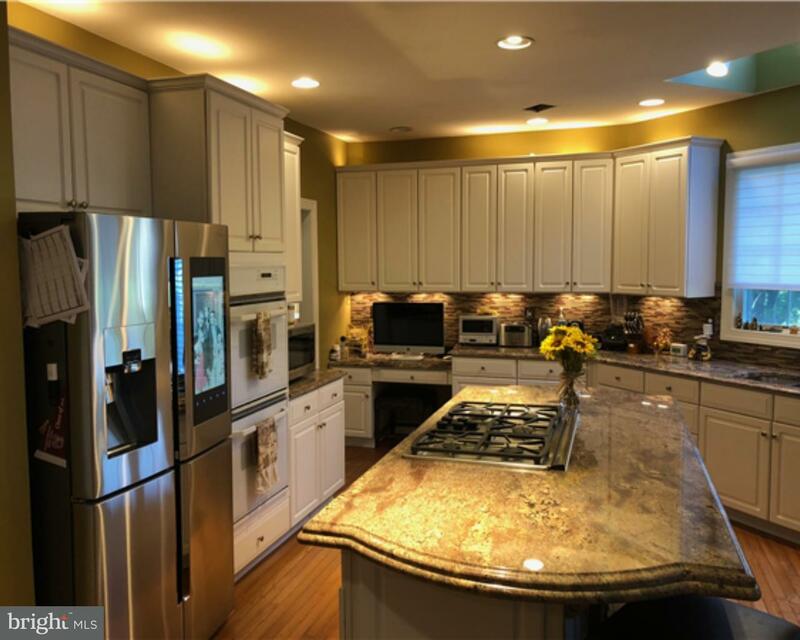 Beautifully renovated brick home, in the award-winning Tredyffrin-Easttown school district, fea… read more. A charming apartment found on the second and third floor features 3 bedrooms and one full bathr… read more. If it’s exceptional living you seek and a stunning home that’s perfect for indoor-outdoor enter… read more. Welcome to 150 Tannery Run Circle, a fabulous three bedroom, three & a half bath carriage home … read more. Do not miss this immaculately maintained contemporary, privately situated on one of the best st… read more. Immaculate townhome located in the sought after community of Devonshire. First-floor main bedro… read more. Welcome to this wonderful Mint condition 3 Bedroom, 2.5 Bath Brick Cape Cod style Home. The fi… read more.